King Dedede Confirmed for Super Smash Bros. WiiU/3DS! 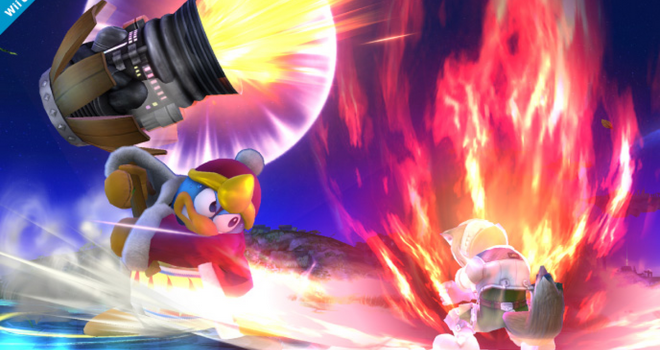 Well it looks like we’ve gotten another confirmed playable character for the newest installment of Smash Bros! This time it’s King Dedede looking more cartoony than ever, which actually looks pretty good! 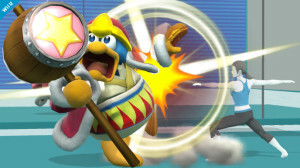 So far he looks to have the same moveset from the previous game, Brawl. 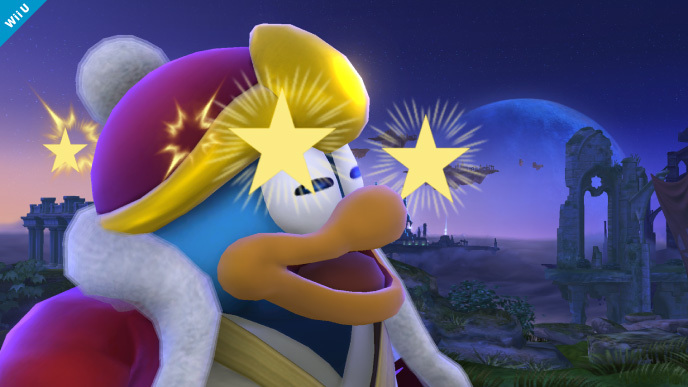 His facial expressions are very over-the-top this time around. Definitely diggin’ his new HD model! 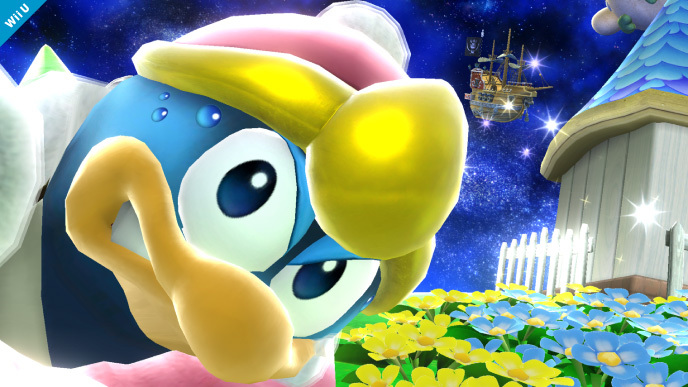 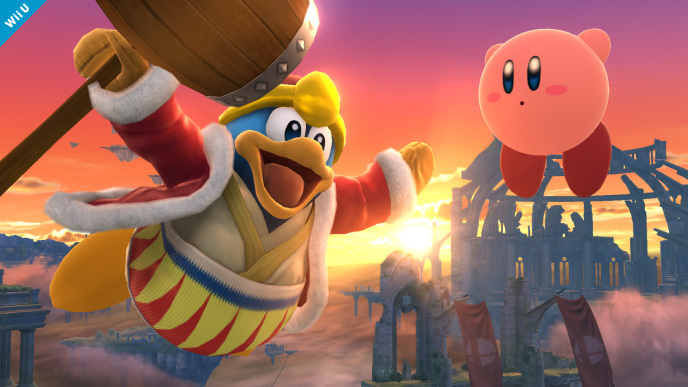 To see all of the screenshots showcasing Dedede, click here.